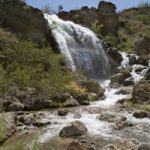 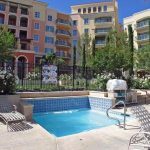 Scroll Down below the Lake Las Vegas Photo Gallery & Community Info to see all Condo and Townhouse Properties listed for sale in our MLS today. 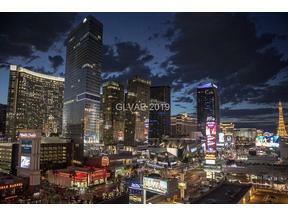 All listings are available and up-to-date. 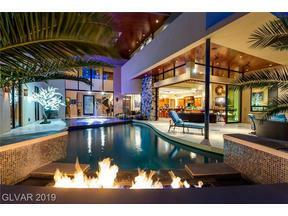 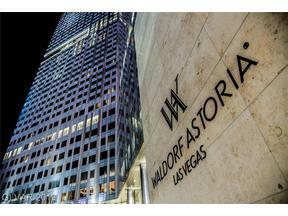 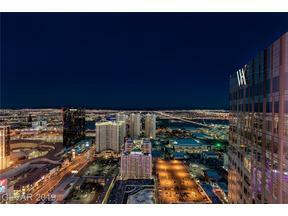 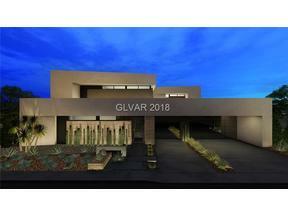 These are amongst our top picks for Luxury Condos in Henderson. 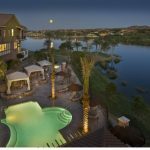 What is happening at Lake Las Vegas Resort, is that although there are a variety of new home communities under construction, there are no new condo or townhomes being built. 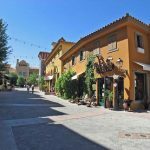 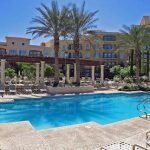 We expect that with the rebirth of this resort, with the opening of the new Sports Club and Season’s grocery this month, Lake Las Vegas real estate seems well poised for upside appreciation. 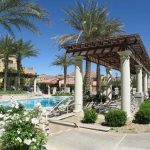 The condo and townhouse sector may evidence a decline in inventory this year placing upward pressure on prices, as buyers are looking at Lake Las Vegas with renewed interest this year. 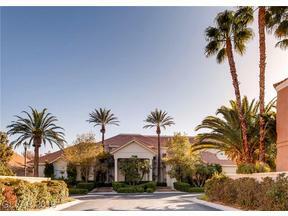 Lake Las Vegas Sports Club and Community Update Info-Click Here. 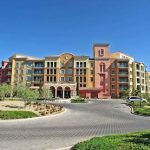 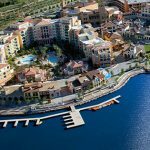 The Lake Las Vegas photo Gallery below showcases some of the amazing condo and townhouse communities at the world class resort. 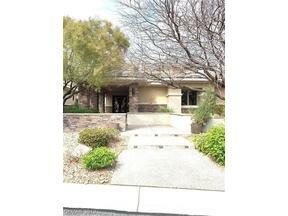 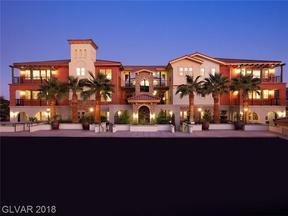 Explore Lake Las Vegas Townhouse and Condo Inventory MLS Listings Below. 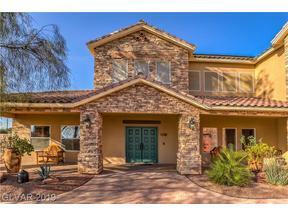 Contact us for a breakdown of he HOA dues in each community. 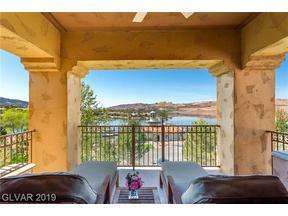 Lake Las Vegas masterplan dues are currently $125 per month, paid quarterly. 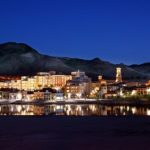 Vita Bella & Tramonto & “V” are all on the North Shore, so there is not that extra set of dues as there is on the South Shore because of the Guard Gate and Roving Security Patrol. 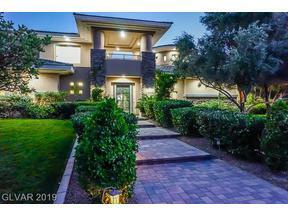 Mantova and The Golf Villas will have a second set of HOA dues on top of the community HOA dues.